POPP’s live remote assistance tool allows a technical assistance team member to view your desktop and share control of your mouse and keyboard to quickly help resolve your issue. Call 763-797-7900 . Live Remote Assistance is available Monday-Friday, 7 a.m. to 5:30 p.m. CST, excluding holidays. 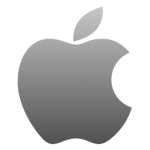 Select the Windows or Mac icon below to begin the download process. Installation takes about 1-5 minutes. Please tell us the unique values for Your ID and Password. 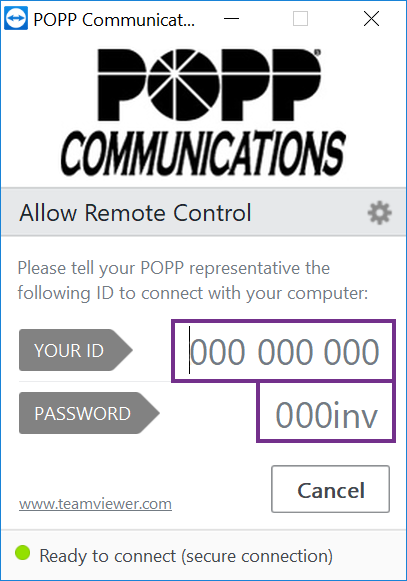 With your permission, the POPP representative can view your screen and share control of your mouse and keyboard. You always have overriding control of your mouse and keyboard and can end the screen-sharing session at any time.